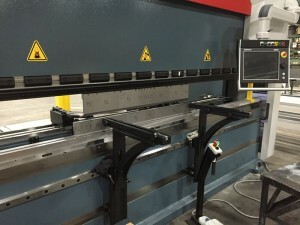 ABT Metals offers both CNC and manual press brake services to our customers. Our team designs tooling for customer products to be used in our presses. 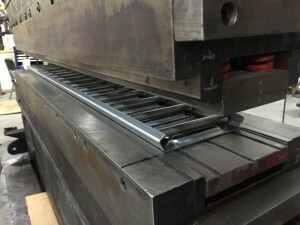 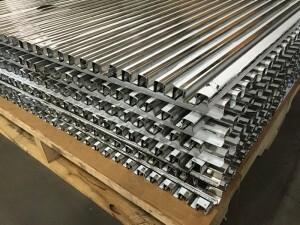 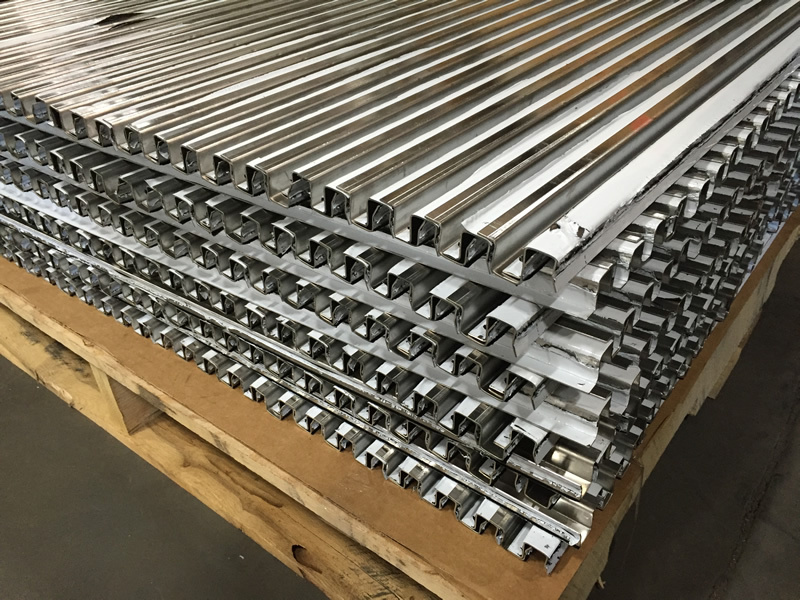 We are capable of air bending, bottom bending, and coining parts up to 14′ long, with our machines rated up to 240 tons. Unlimited possibilities and configurations allow us to cost-effectively produce the most demanding parts with our CNC Press Brakes.